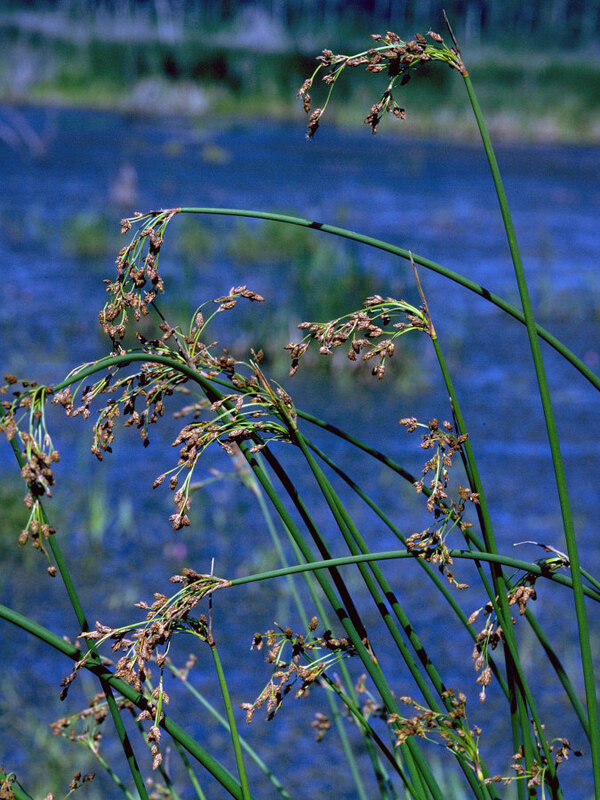 Softstem bulrush grows in marshes and in shallow water along lakeshores and streams. 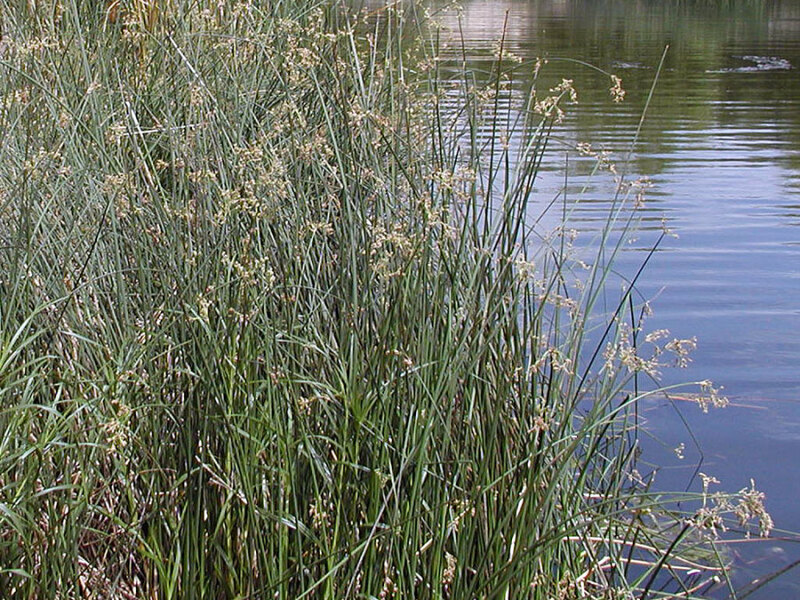 It does well in fairly stagnant or calm water and in mud, muck, or wet sand. 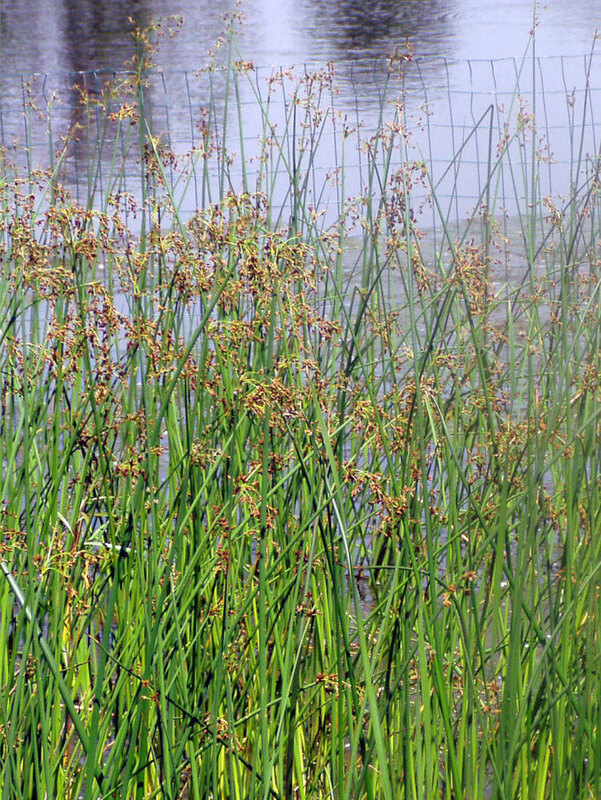 It spreads by rhizomes and establishes readily by seed on exposed substrates.